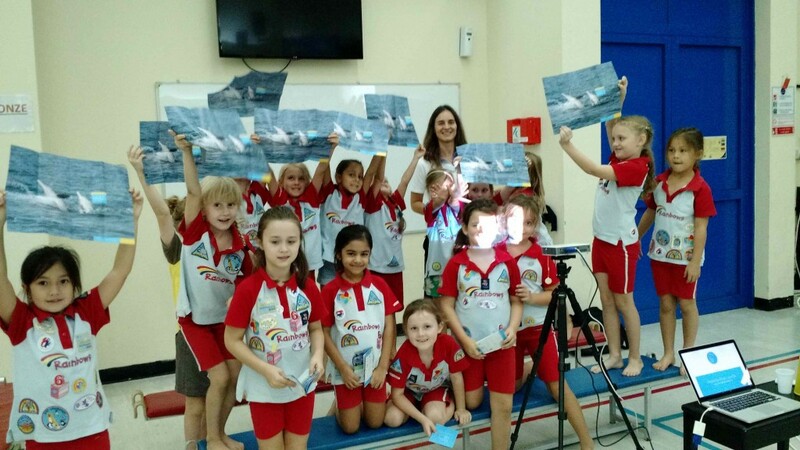 It is always a pleasure talking to children about dolphins, but visiting the Rainbow Girls during their weekly meeting last November at Jumeirah Primary School was indeed an inspiring occasion! The girls were focussing on the marine environment and which actions they could do to protect it, and they wanted to know a bit more about dolphins. 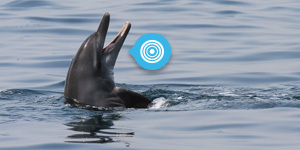 It is not common to see so many attentive and excited faces listening at how to recognise a dolphin, how to Report a Sighting if you encounter one and how important is to report sightings to help the research. I am sure we now have more determined ambassadors that will spread the voice about how important is to protect dolphins, to minimise plastic consumption and don’t leave rubbish around! Thank you for having us! No child is too young to learn about dolphins and conservation of our marine environment! Secondary school students want to take actions…..